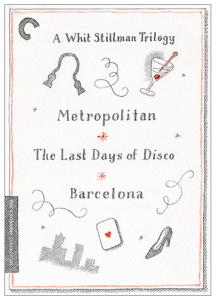 A Whit Stillman Trilogy from Criterion is coming sooner than later on April 19th, 2016. It was not too long ago that The Last Days of Disco went for $150 on amazon. Finally get your hands on the long awaited box set in your preferred format of choice…Cha, cha, cha.